Drax Group operates the largest power station in the UK, based at Selby, North Yorkshire and supplies 7 percent of the country’s electricity needs. 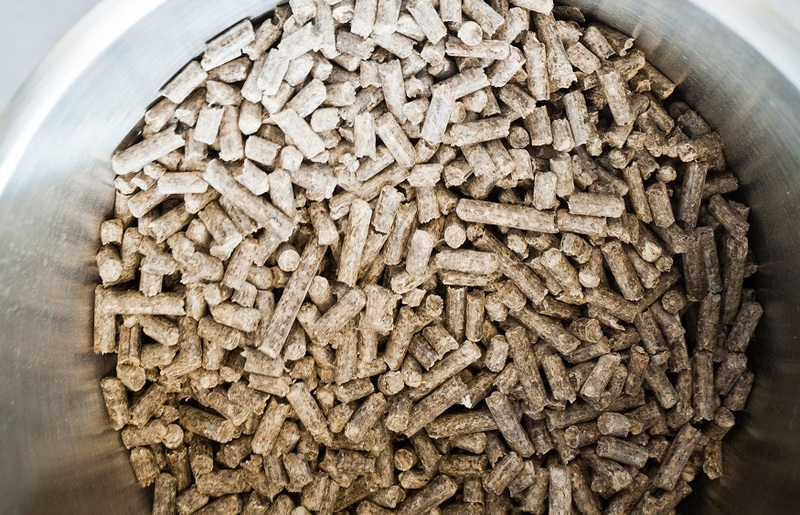 It converted half of the power station to run on sustainable compressed wood pellets (biomass) from coal, and now 68 percent of the electricity it produces is renewable – enough to power four million households. 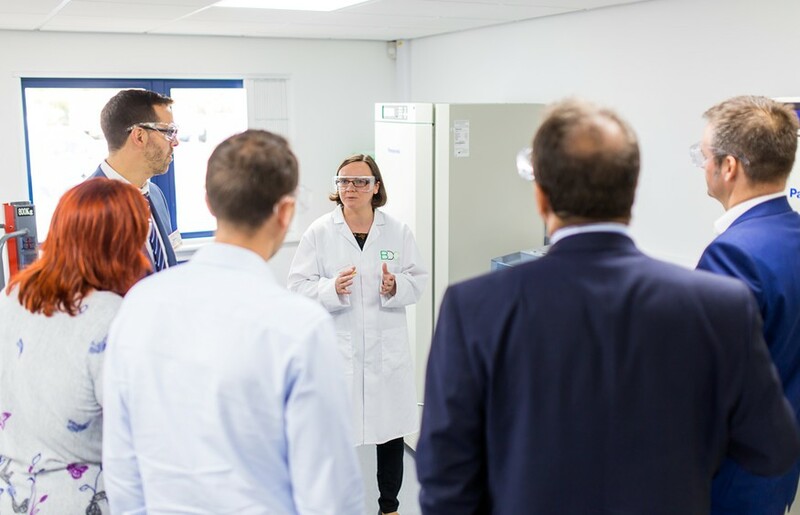 In an effort to make the most efficient use of the wood pellets it uses, Drax is working with us and our colleagues at the University of York to explore how to get added value from its biomass before it is used for energy production. Our collaboration is helping to establish the options for Drax to become an even more innovative renewable power generator.